Thank you for supporting the FSDB Chess Team. We are currently working with their coach to finalize the selection of chess equipment and financial support. Your generosity. allowed us to exceed our original goal of $1200. Photos from the 2018 state championship in Jacksonville. 2019 is SOUTH FLORIDA's turn to host in the rotation! Latest Edition of floridaCHESS released. Join Us. Play. Vote. Help. Be a champ! 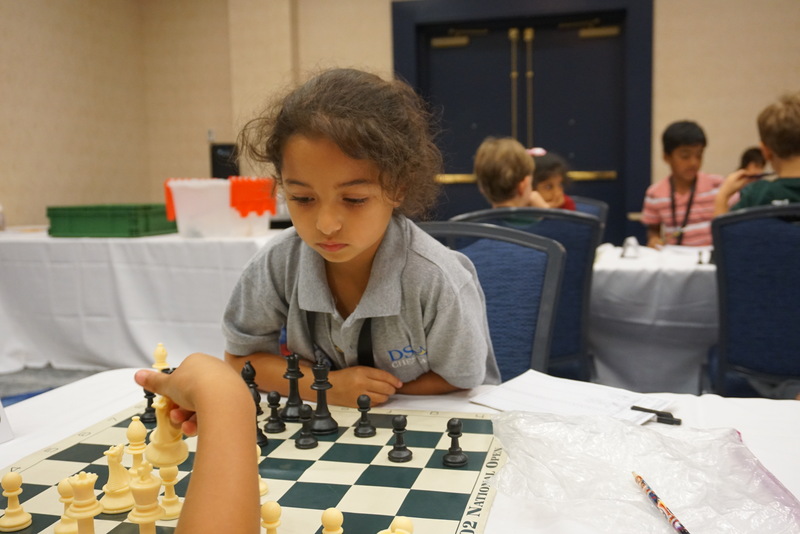 Florida Chess Association has a mission to support chess within the state at the individual and affiliate level. We are the only US Chess Affiliate that can crown a Florida Champion. We host both the official State Championship, Scholastic Regionals and State Championships. We also help schools promote chess by assisting with chess equipment and financial support for worthy endeavors that furthers chess. Only current members can vote in the upcoming elections. July 31 is the cutoff for voting eligibility. We're moving forward with new ideas and approaches to serve the chess community of Florida. Please feel free to make suggestions by reaching out to any board member or sending your thoughts to our general mailbox at fcaboard@gmail.com.